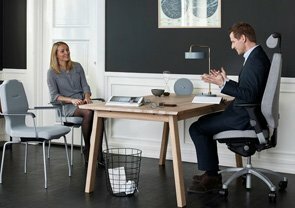 In today's environment we are spending more and more time sitting. We sit on the way to and from work be it driving or getting a bus, when we eat, for 8 hours in work and then to top it off when we return home we wind down in front of the laptop or TV. Although it is generally understood that as humans we aren't designed for this monotonous position day in day out, unfortunately it has become the norm. Due to the extent to which people sit, it's vital that a healthy posture is maintained. Sitting in an unhealthy slouched position for hours on end can result in development of a back issue like a bulging or herniated disk. 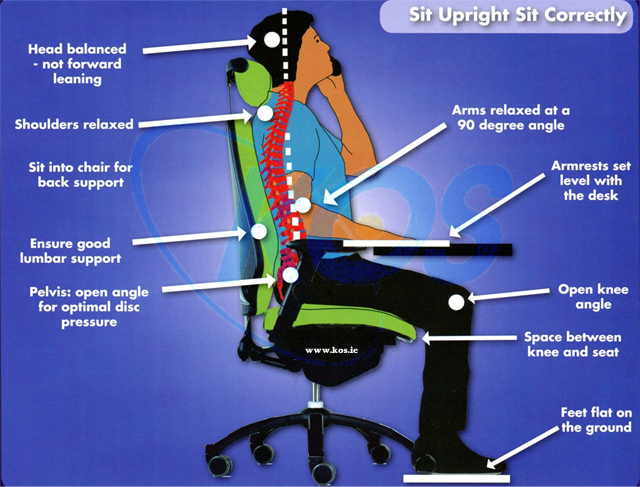 We need to become more conscious of our posture and how we sit at our desk now more than ever. Good sitting posture means not putting extra pressure on the spine and maintaining it's natural position, which is the S position. 1) Keep your head balanced and avoid leaning forward. The average head weighs around 4kgs. When you lean forward this 4 kg puts strain on your cervical spine and the further you lean the higher the force your head will exert meaning the risk of injury is far greater the more you lean over. 2) Keep your shoulders relaxed. This can be done by resting your arms on the armrests, which should be adjusted to ensure adequate support without causing shoulders to hunch. 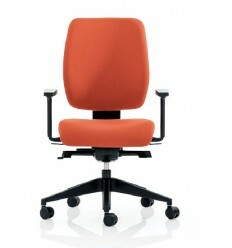 3) Choose a chair with back support that can be adjusted for both height and angle. 4) Sit your bum all the way back into the chair to make the most of the back support. This will help you to maintain the elongated S shape that is natural to your spine. 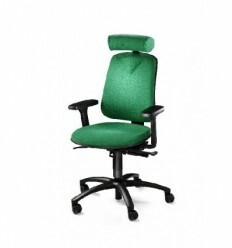 5) Ensure you choose a chair that enables an open hip angle. An open hip angle elicits reduced pressure on the intervertebral discs. 6) Have your arms relaxed and at a 90 degree angle. 7) As per above, armrest height should be high enough to support your arms, taking the load off your shoulders but not causing hunching. 8) Keep an open knee angle when sitting. This will enable you to unload some of the force on your lower back onto the ground easier. 9) Leave space between your knee and the seat. This will aid circulation and help avoid any issues with impingement or general uncomfort when sitting. 10) Keep your feet flat on the ground. This will enable you to unload your lower body more evenly across the seat and the floor.